It’s surprising to discover how many ways you can cut down the sugar and calories in your diet with a few simple changes. It’s not about denying yourself or missing out. It’s just about trying a few simple swaps to everyday meals and snacks. I’ve included my favourite ones below, based on regular portion sizes. 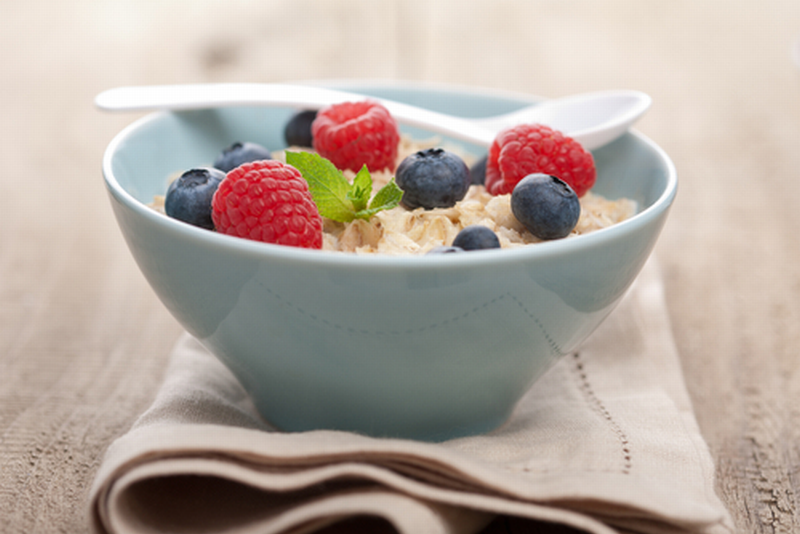 Porridge: Swap porridge sweetened with golden syrup for porridge sweetened with 1tbsp reduced sugar jam. Yoghurt: Swap fruit yogurt for plain yogurt sweetened with 80g pureed strawberries or 1tbsp reduced sugar jam. Toast: Swap toast with butter and 2 tsp apricot jam for toast with butter and 2tsps of reduced sugar apricot jam. Canned fruit: Use fruit canned in fruit juice or water rather than fruit canned in syrup to make desserts and smoothies.